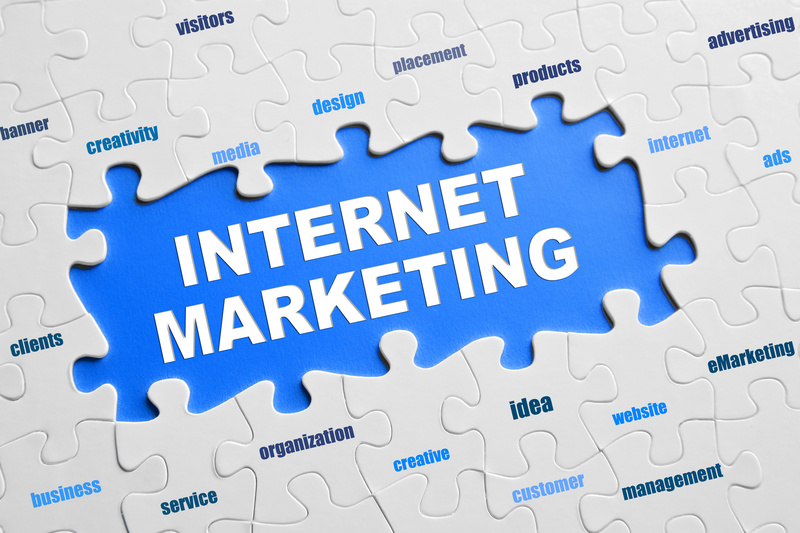 Each of these will be explained in detail both in theory and practice in our online marketing course in Kochi. Every process with a particular end goal has a procedure to go about it systematically to obtain optimal results. We at DM Wizard, train our students in a systematic approach in our digital marketing course in Kochi. Understanding the business objectives, needs, and results required by the client. This is vital in ensuring the strategy we formulate is in alignment with the required results. Not only do you need to understand the needs of the customer, but also the trends of the industry and the strategy of the competitors. It also important to study your target audience and their characteristics to formulate an effective strategy to reach them. SEO practices both on-page and off-page to improve the visibility of the website/ page in Google’s Search engine result’s page. This doesn’t limit to just keyword ranking, but much more activities like website optimization and so. Domain name- A standout, easy to recall and relate domain name, relevant to frequent search keywords can be identified and registered. Keyword research – based on frequently searched keywords, customer needs, brand associations etc. On page and off page activities- includes content updations, best coding practices submissions and link building to attract Google SE spiders and crawlers. As well designed and optimized as a website is, it is no good if it isn’t well maintained and updated with high-quality content. It also needs to be updated to keep up with changing relevant keywords and Google’s latest SEO algorithm. Boost site speed by compressing images, moving to faster hosting etc. SMO is the optimization of the website to make it more social media friendly and easy to engage with. This primarily includes creating content that is attractive and have the potential to become viral and also providing features like share, like and comment to the content in the page. Beyond this, a consistent social media strategy also needs to be developed keeping in mind the brand’s priorities and goals, which needs to be implemented across platforms seamlessly. To complement the organic activities and for faster result, it’s always good to parallelly use paid ads like Facebook ads and more. They can be highly targeted, efficient and give good ROI. Facebook ads also provide accurate metrics that give insights into the effectiveness of the campaigns. These ads need to managed using Facebook Ads manager to optimize and monitor them. Besides this as per requirement, we also need to use E-mail marketing, display and banner ads and more. Hope the piece gave you an understanding of the basic, for in-depth knowledge on the same or others join our online marketing institute in Kochi.